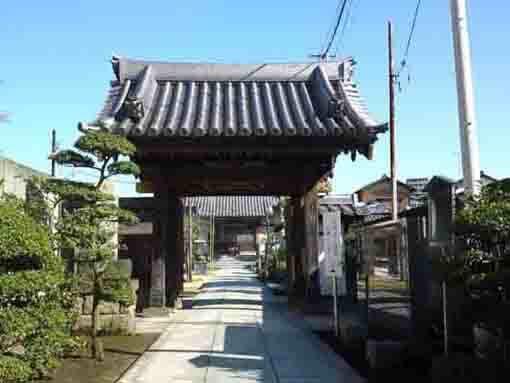 Along the Gyotoku Kaido Highway, visitors could find many old buildings built in Edo period and Meiji era. The former shop of Sasaya Udon a very popular Udon Shop where Yoritomo Minamoto and Juppensha Ikku had visited and it was said that nobody had passed the shop without eating its udon dishes. 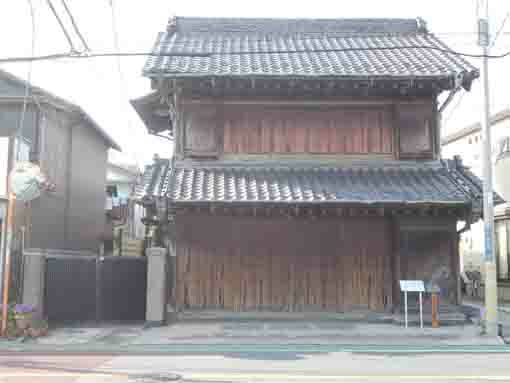 The former shop of Asago Mikoshi Shop registered a tangible cultural property, Kato Residence (a salt merchant), Tanaka Residence (a house of a mayor of Gyotoku) and so on stand along Gyotoku Kaido Highway. You could find something interesting them. 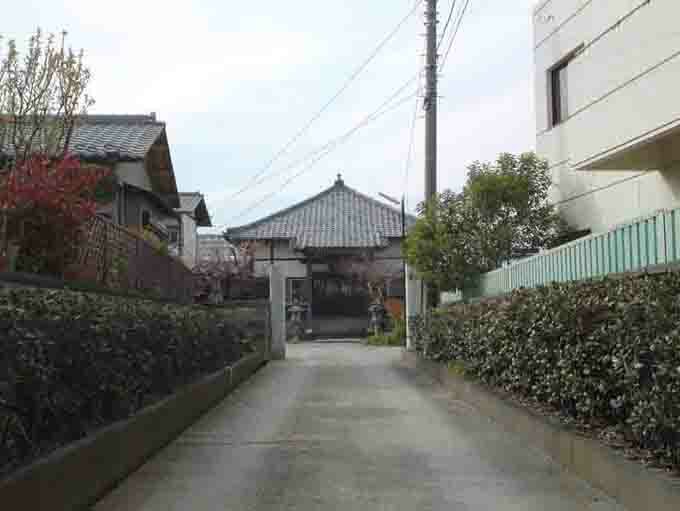 Why don't you visit and see the buildings along Gyotoku Kaido Highway? Sasaya Udon in Hongyotoku was a very popular Udon shop in Edo period. 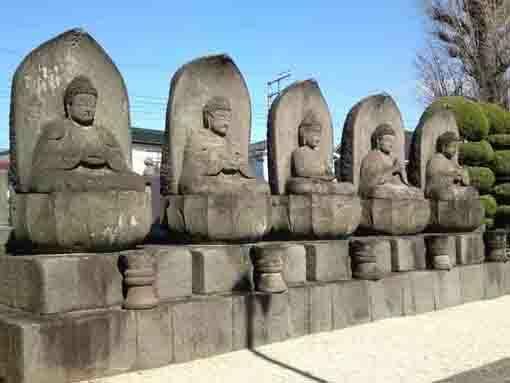 Millions of tourists visited it and it was described in some travel writings as it opened near Shingashi (the port). 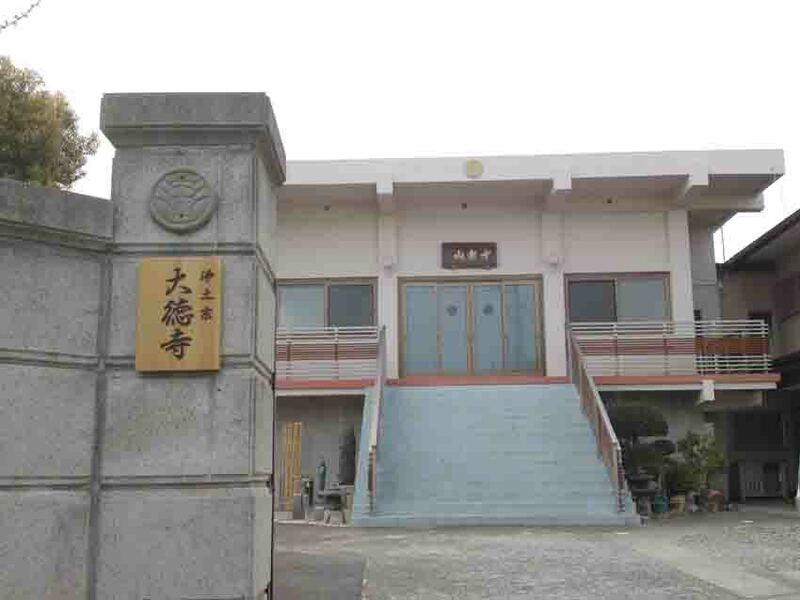 The Board of Education Of Ichikawa City. Sasaya Udon Shop was excitingly popular that nobody passed through the shop without eating Udon even if tourists went on the way on land. 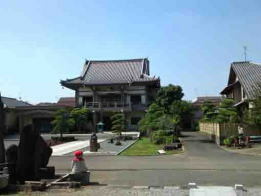 And Juppensha Ikku, a famous writer wrote 'Toakidochu Hizakurige' visited it. In Edo period, Sasaya Udon and Nakayama Konnyaku were the popular special products in Gyotoku. Sasaya Udon was widely known even in Keihin region (the southern Tokyo and the eastern Kanagawa prefecture) as the very popular product in Gyotoku during Edo period and Meiji era. According to a legend, the name 'Sasaya' was named by Yoritomo Minamoto since his family crest was Sasa (bamboo leaves). It was excitingly advertised 'the udon is dried only in fine day and it tastes very good, it is very long and there is no word to praise.' And some senryu poems described it, 'There is a soundless waterfall in the door of Sasaya. 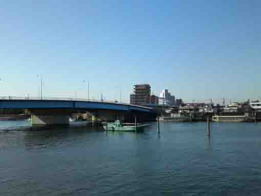 ', 'Tell the Udon Shop the boat starting now' and 'There are some Udon on the small boats passing through Gyotoku.' These poems tell that tourists bought dried Udon as their souvenirs of Gyotoku and rested at Sasaya Udon Shop until the boats would leave. Moreover, Yoritomo Minamoto visited Sasaya Udon Shop on his way to go to Awa province after the lost the battle of Ishibashiyama. 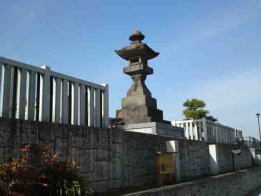 And some paintings of this Yoritomo visiting on byobu (folding walls) remain in the Historical Museum of Ichikawa city. 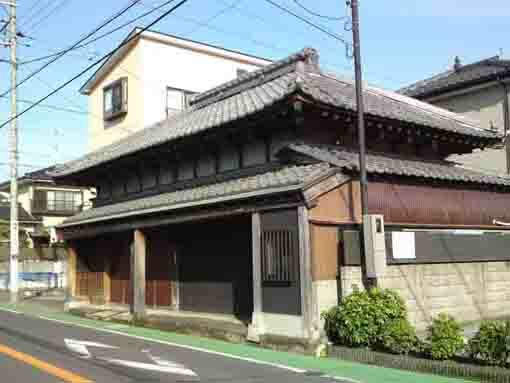 The building of the shop standing along Gyotoku Kaido was built in 1854, and the signboard written by Shokusanjin Ota remains in the historical museum. Anyway, Nakayama Konnyaku was konnyakus sold around Nakayama Hokekyoji Temple, it was made in Gyotoku and many Konnyaku makers made it and put up Nakayama Konnyaku's signboards along Gyotoku Kaido Highway. Hongyotoku was very flourished with the salt industry and shipping since modern ages. And also Mikoshi Industry (portable shrine production) was one of the local industries in Gyotoku. Asago Mikoshi Shop was started by Shukei Asago in late Muromachi period and it was very popular old Mikoshi Maker since it made unique mikoshis. The shop was built in 1929. The front of the house was built with many thick woods and it looks very strong. And the window frames and the eaves in the 2nd floor faced to south were produced with advanced techniques, the houou (phoenix) carved on the roban (basin) are very active and the curves of the roof created with old technology show very elegant features. 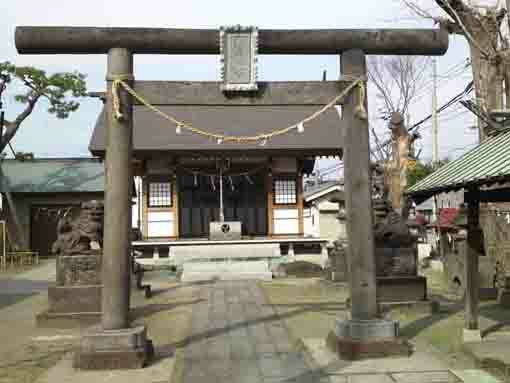 The former shop of Asago Mikoshi shop and residence was preserved by Ichikawa city to tell the history of Gyotoku and it was registered as a tangible cultural property of Japan in 2010. A wooden two-stories house with a gabled roof with base tiles, eaves in the east side and connecting to the residential part. A wooden single-story house with a hipped roof with base tile, eaves in the south and north side and the entrance in the south. Both former shops of Asago Mikoshi and Sasaya Udon have a great accessibility from both Narita and Haneda International Airport. From Narita International Airport, take JR Sobu-express line, transfer the line at Nishi-funabashi to Tozai line of Tokyo Metro bound to Nakano or Mitaka, get off Myoden Sta. And also take Keisei-line, transfer the line at Funabashi to Sobu-Local line, and transfer the line at Nishi-funabashi to Tozai line of Tokyo Metro bound to Nakano or Mitaka, get off Myoden or Gyotoku Sta. It takes minimally 60 minutes from Narita Airport. From Haneda International Airport, take Keikyu-line bound to Narita, transfer the line at Nihonbashi to Tozai line of Tokyo Metro bound to Nishifunabashi, Tsudanuma or Katsutadai, get off Myoden or Gyotoku Sta. From Tokyo (Otemachi) Sta, take Tozai line of Tokyo Metro bound to Nishi-funabashi, Tsudanuma or Katsutadai, get off Myoden or Gyotoku Sta. From Akihabara Sta, take Sobu line bound to Chiba, Tsudanuma or Nishi Funabashi, transfer the line at Nishifunabashi to Tozai line of Tokyo Metro, get off Myoden or Gyotoku Sta. 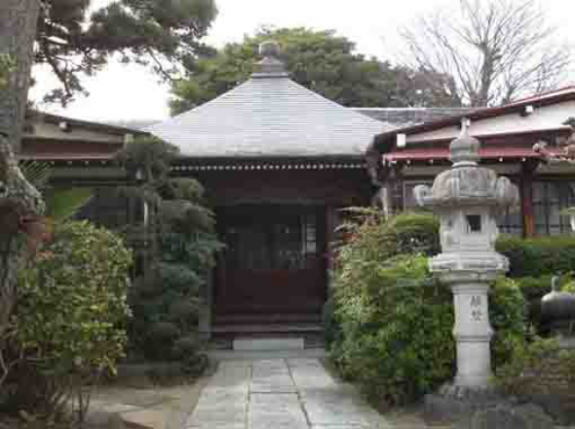 Take 20 minute walk from both Myoden and Gyotoku Sta.